“It’s going to be a real thrill to take part in such a legendary event behind the wheel of a Renault Megane R.S, which will be fitted with snow and studded tyres so I can get a more complete sensation of rallying around these stages. 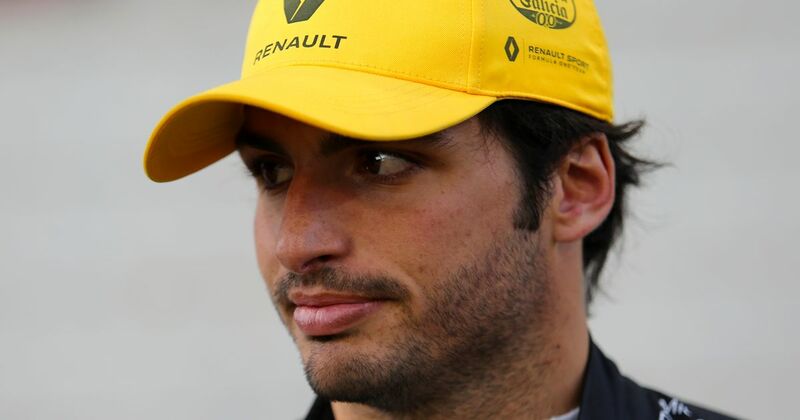 Sainz is one of the upcoming talents in F1, and will face a difficult test against Nico Hulkenberg with Renault for the 2018 season. Drifting a Megane through snowy hairpins at the Monte Carlo Rally is surely going to sharpen his senses prior to the 2018 season and provides a perfect outlet to get back into racing mode. His pilgrimage to Monte Carlo follows in the footsteps of his dad, who recently extended his own rallying legacy with a fantastic win at the enduring, tenacious Dakar Rally. 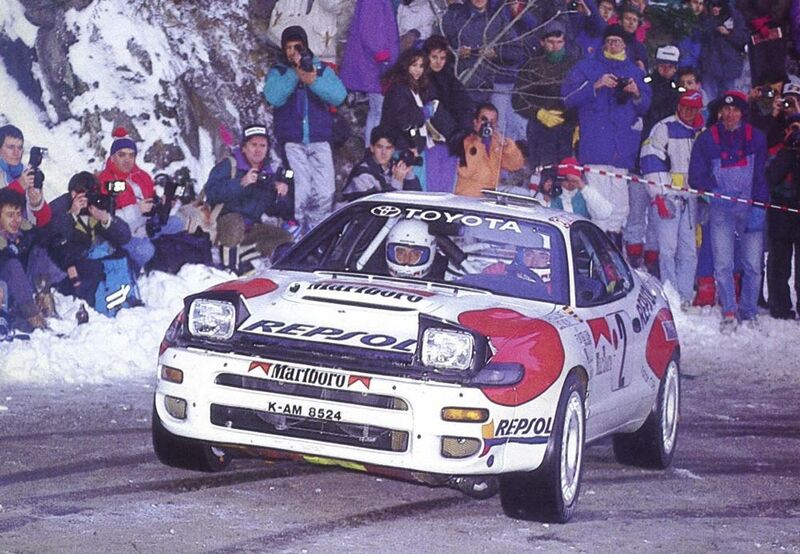 Given his family, you’d expect Sainz to be pretty handy in a rally environment. And who knows, if he sets a decent time in the Megane and the new Renault F1 car fails to deliver, he might opt to try and navigate the Monaco Grand Prix in the course car too.